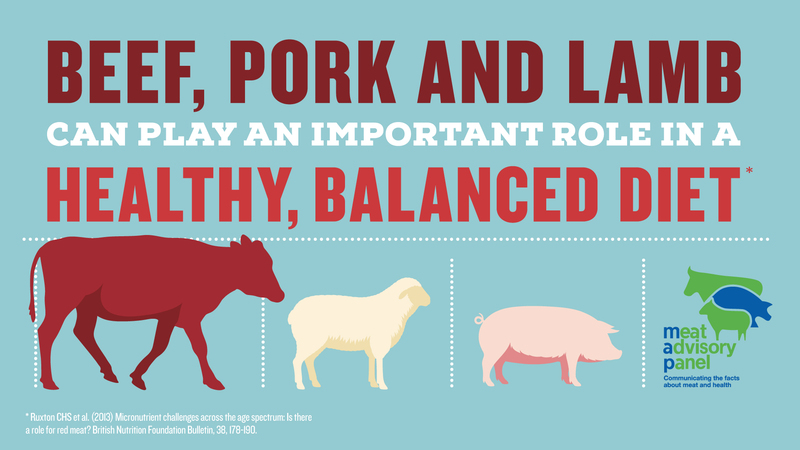 We believe that red meat plays a central role in a balanced diet and a balanced, natural approach to farming. 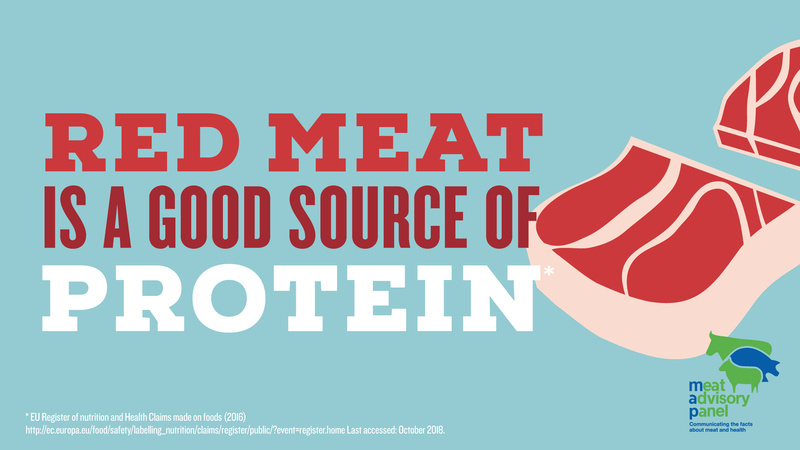 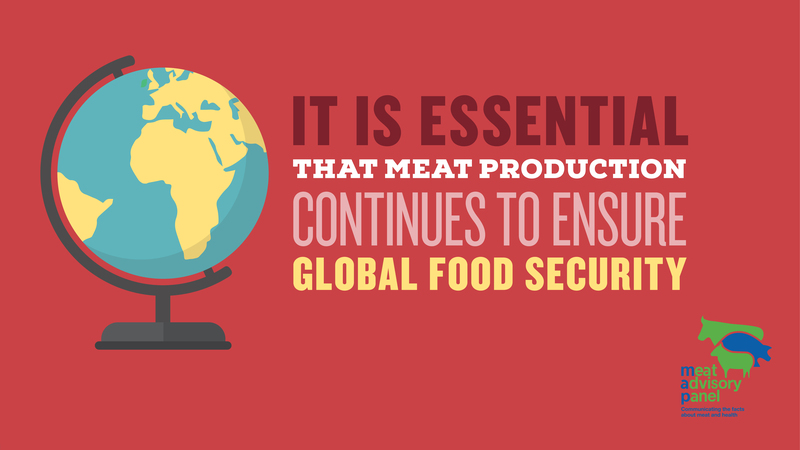 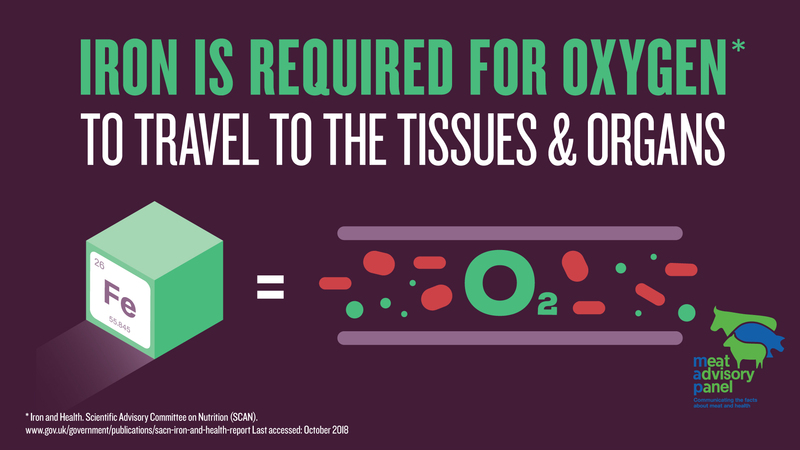 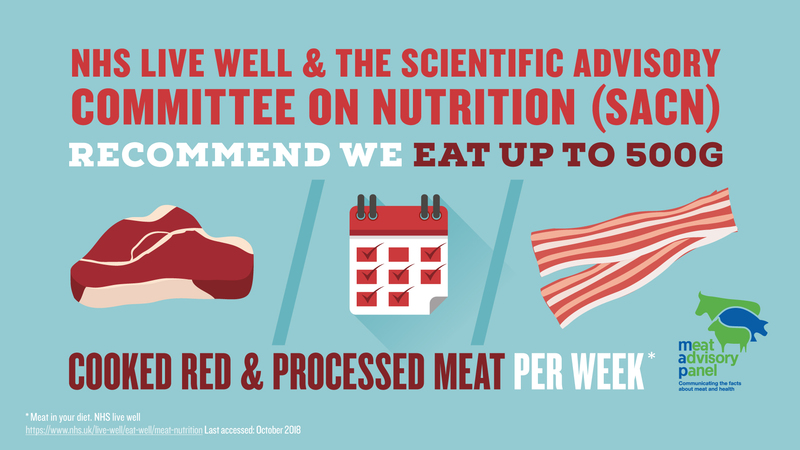 To help spread that message, we have created this page for shareable resources highlighting the positive impact red meat has on nutrition and the environment. 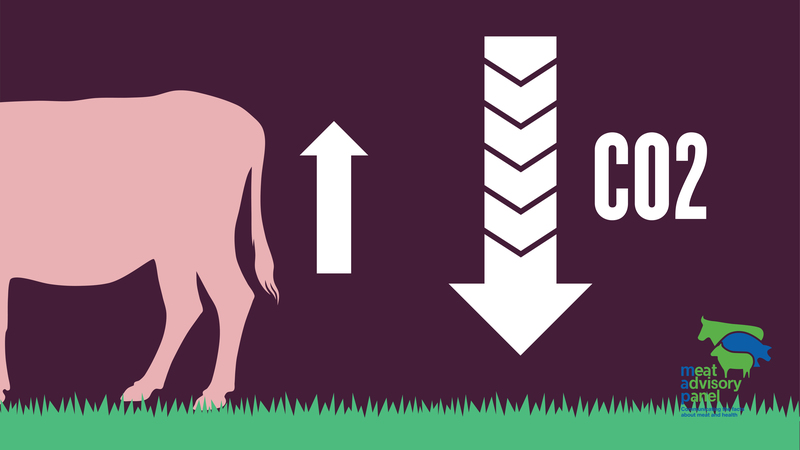 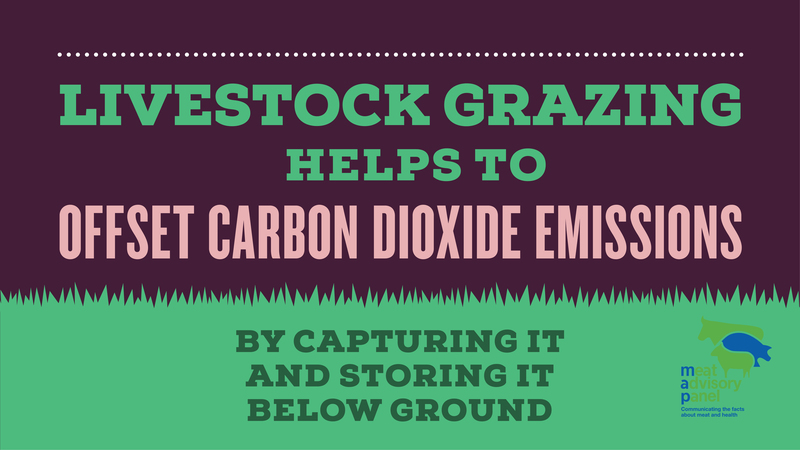 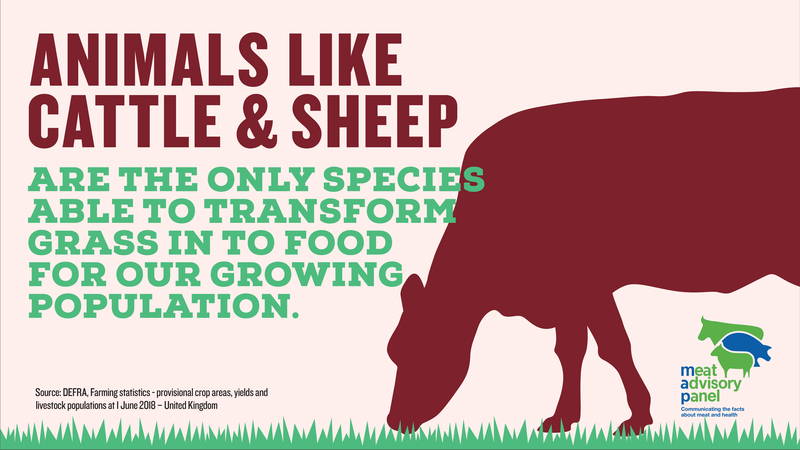 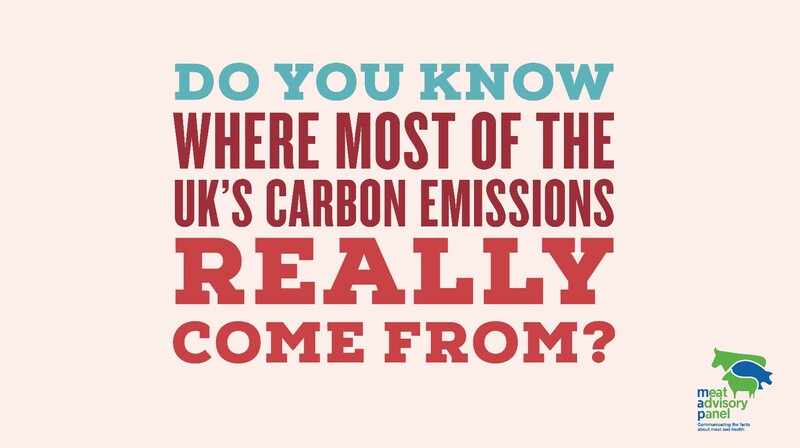 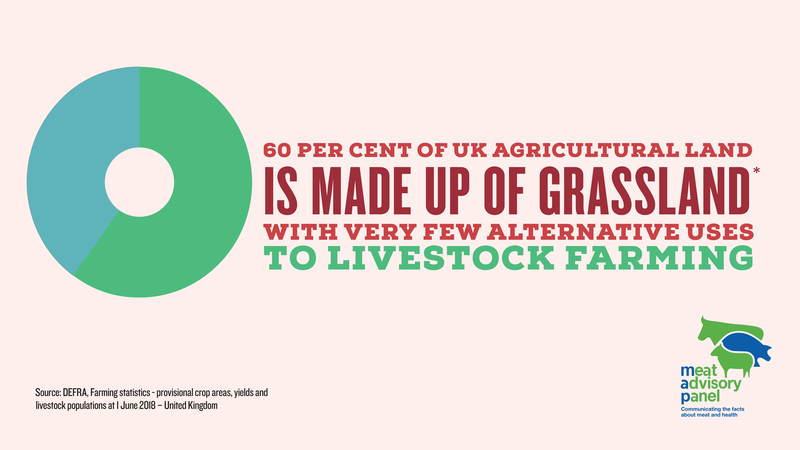 As well as some simple messages, there are also images, infographics and animations to support you in having positive, engaging and factually-correct conversations around agriculture, red meat and the environment. 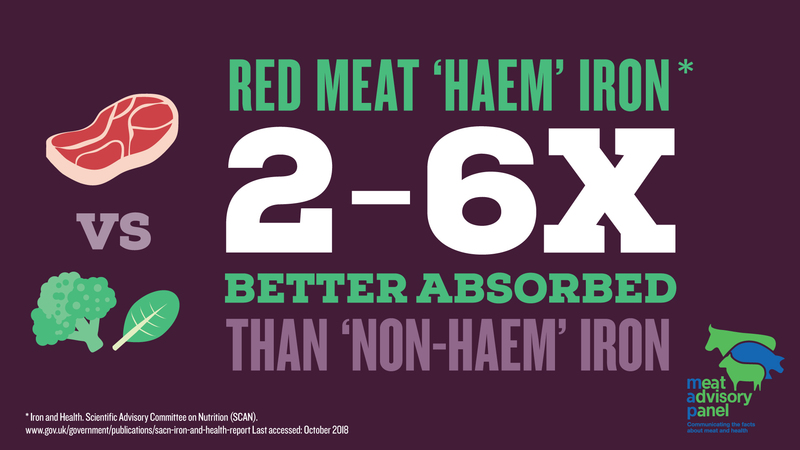 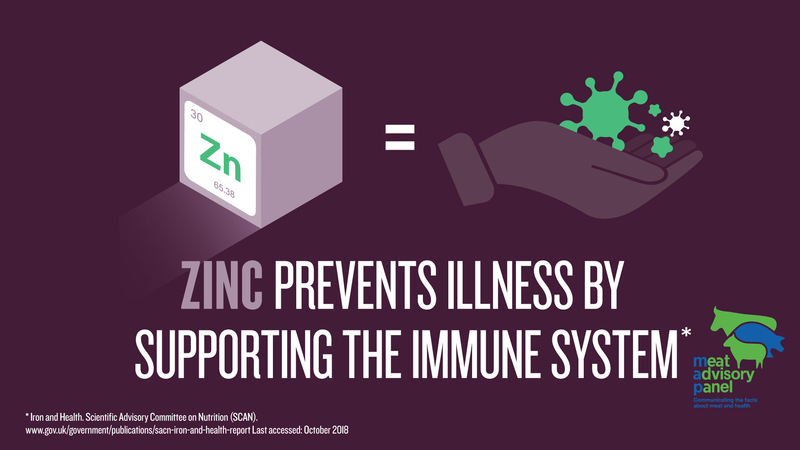 There is no proven, causal link between red meat and cancer. 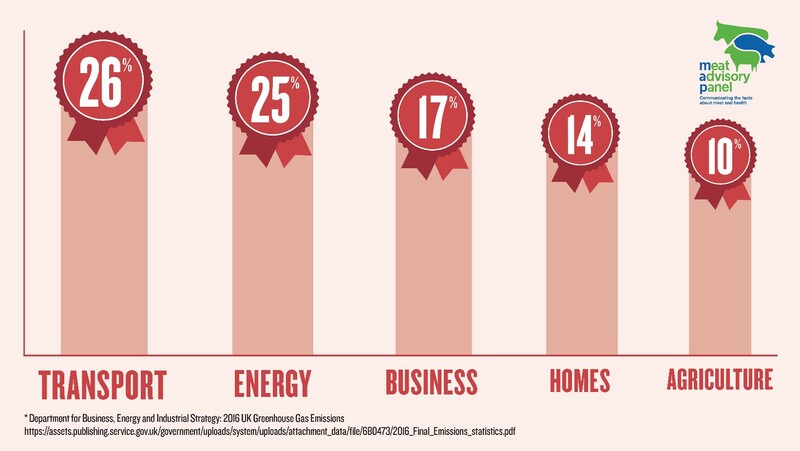 Any alleged link is from an associative study only, the type of study which can link the rise in deaths of hedgehogs on the roads in Asia with a rise in televisions in households in the USA, for instance. 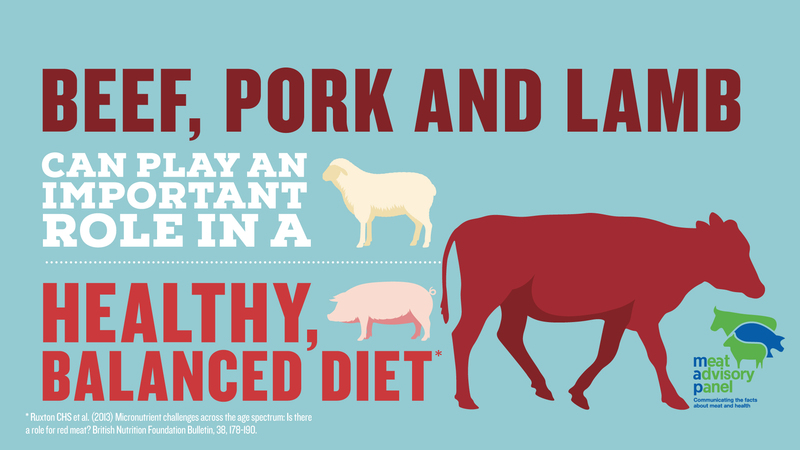 Pork is rich in essential vitamins and minerals that support mental function and help reduce tiredness and fatigue (*Niacin, riboflavin, vitamins B6 and B12).